them may become a member of this coalition. hold any elected or appointed office or committee membership in the NHCFAE. of this organization without having voting privileges. Retired: An active member retired from the FAA. significant contributions in assisting the coalition fulfill its objectives. 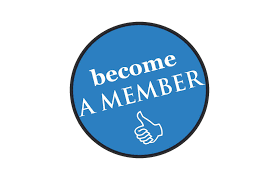 For more information on Types of Membership and How to Join, click Types of Membership.